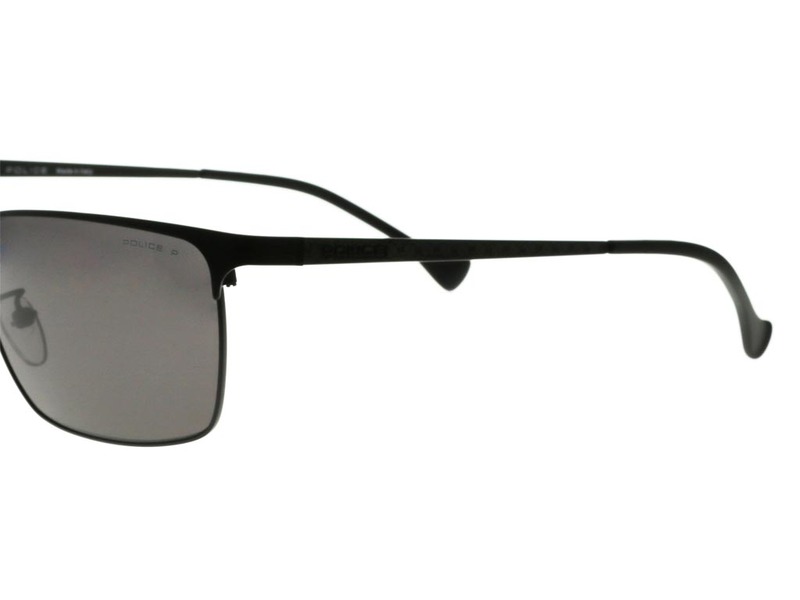 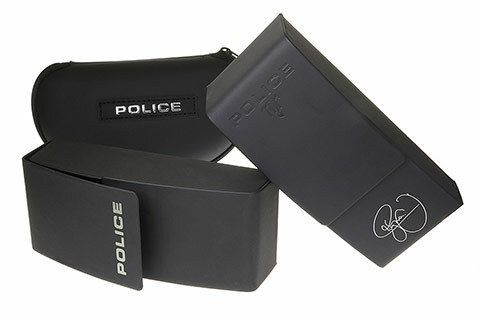 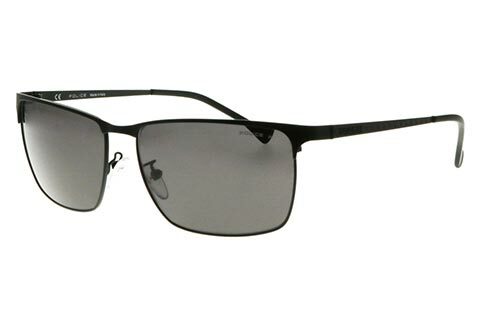 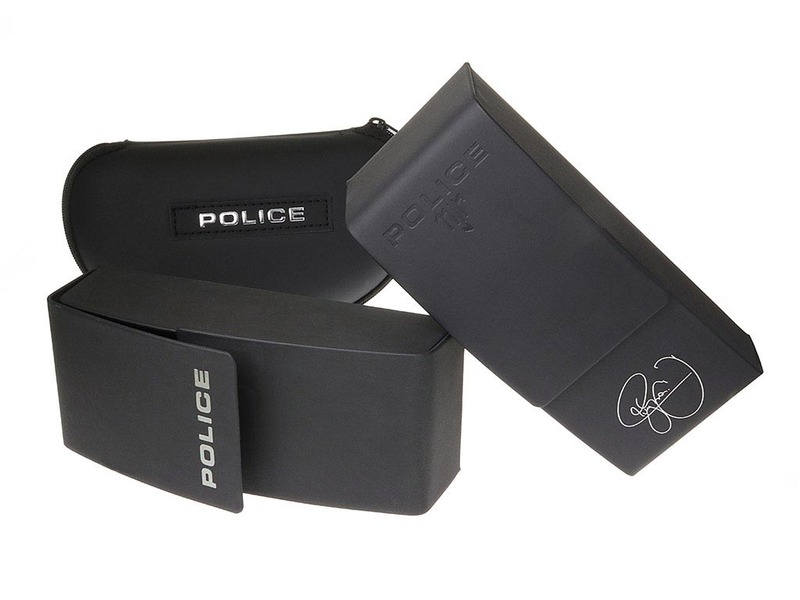 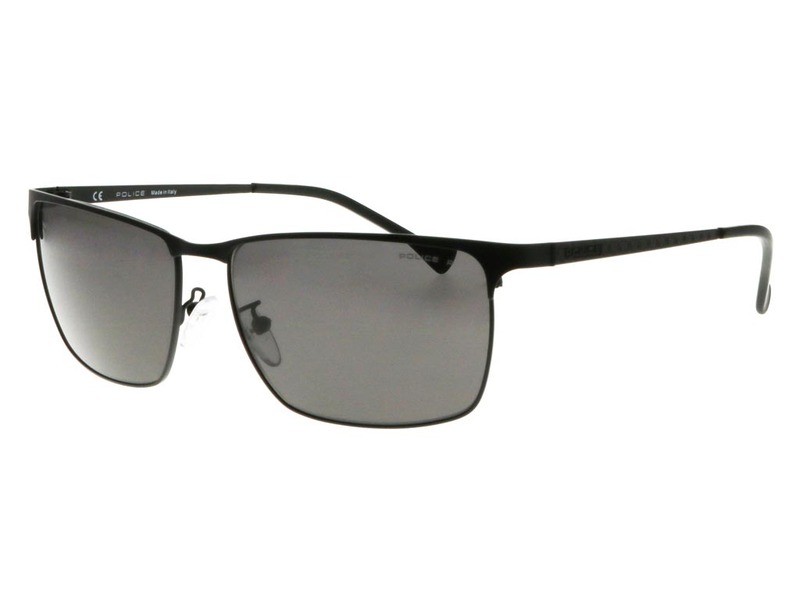 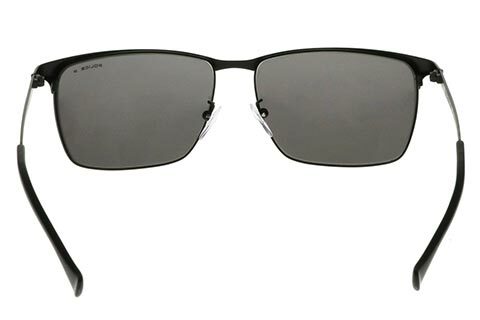 A sleek and traditional square shape is made contemporary by Police Defence 3 sunglasses. 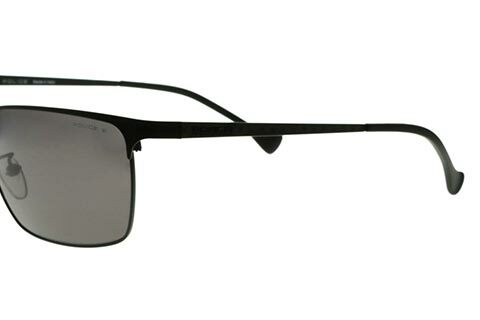 The renowned brand modernises the frame’s retro style through a minimalist design formed of flat refined metal. 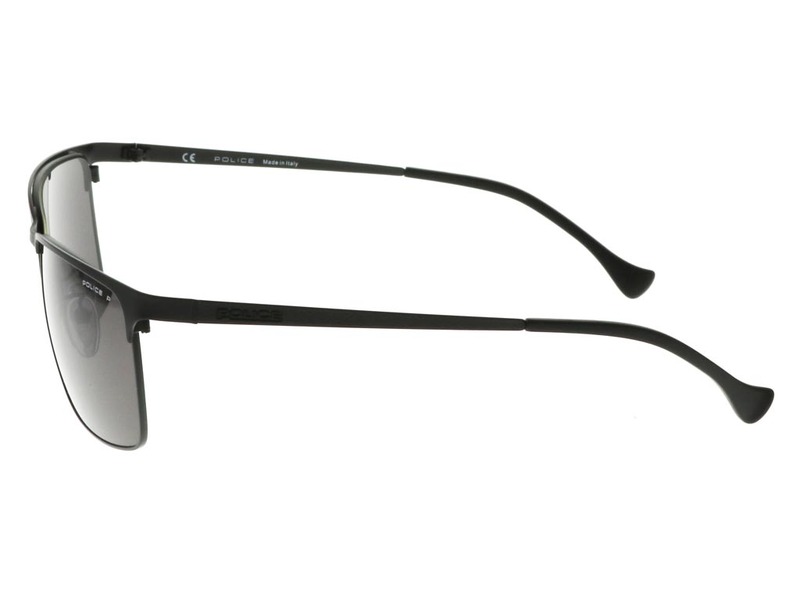 Coated in an antique bronze print, these men’s sunglasses offer a trendy look from a durable yet lightweight frame. 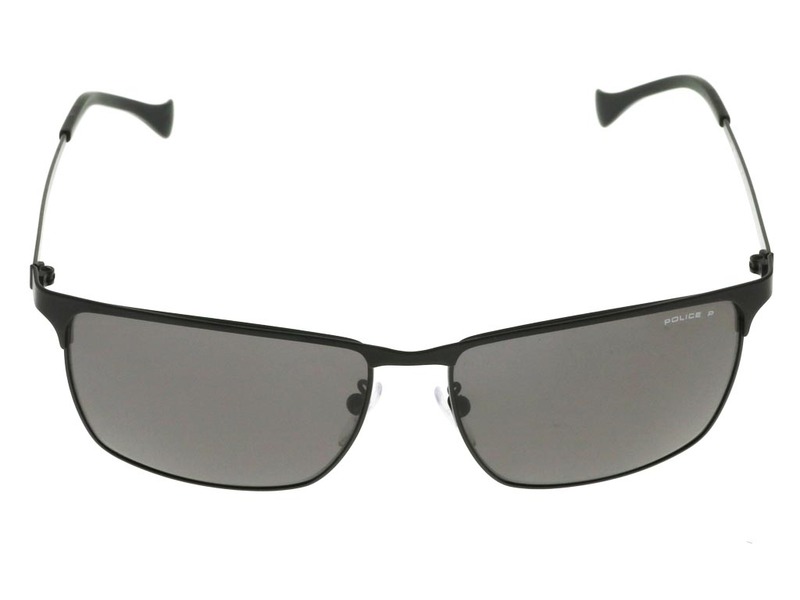 Temple tips and nose pads ensure you enjoy comfort all day long with these stylish Police sunglasses, while brown lenses offset the sleek frame and provide 100% UV protection to keep your eye safe from the sun. 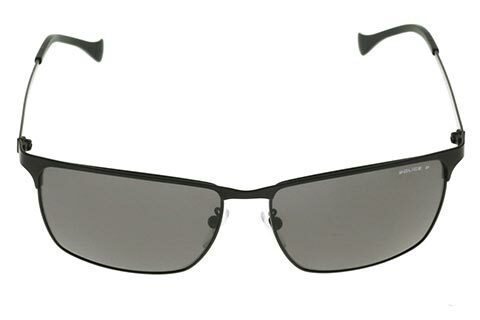 Shop online at FeelGoodContacts.com to enjoy the guaranteed cheapest UK price.